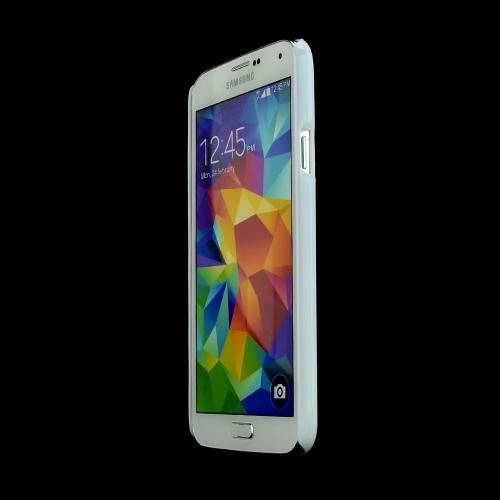 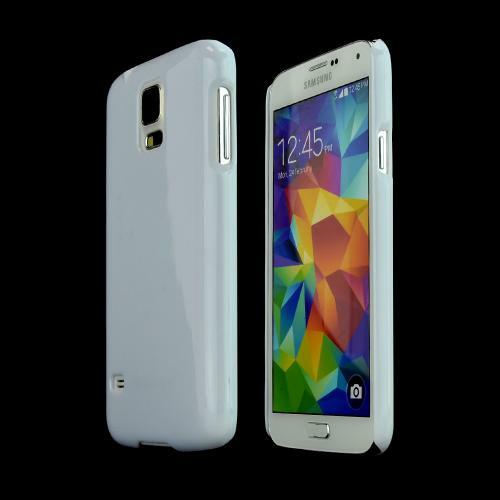 AccessoryGeeks.com | RED SHEILD White Glossy Hard Plastic Case for Samsung Galaxy S5 | Free Shipping! 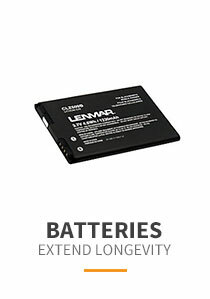 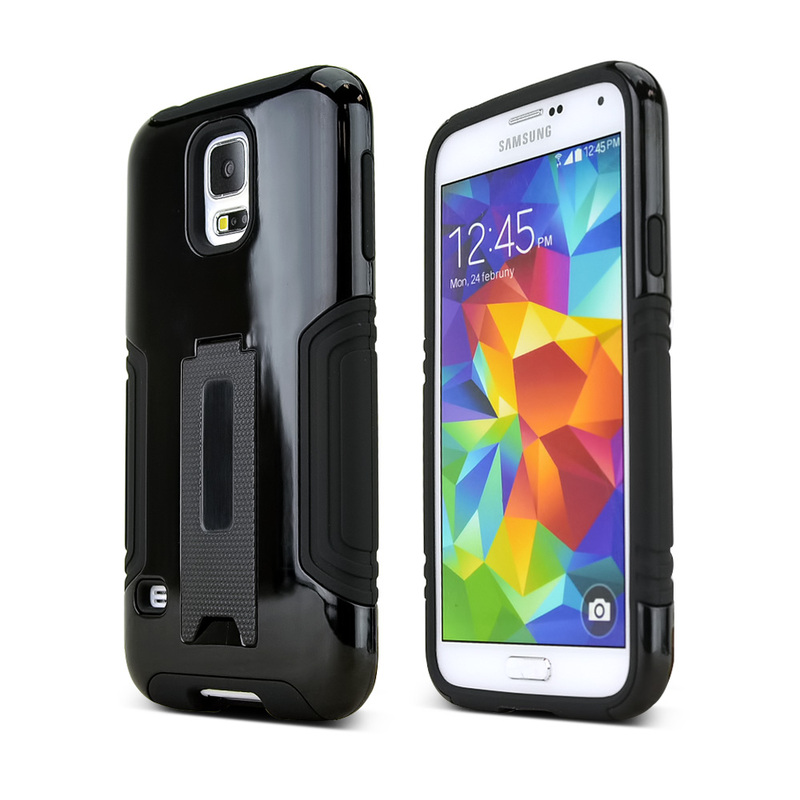 Scratches on your Samsung Galaxy S5 Tired of those other bulky cases or cumbersome pouches It's time to try out a new kind of case. 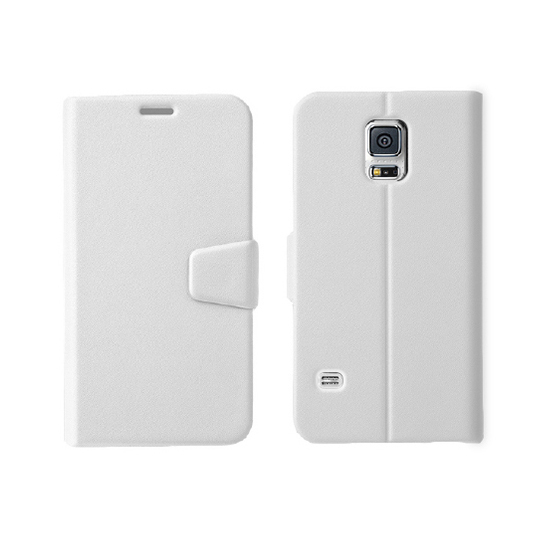 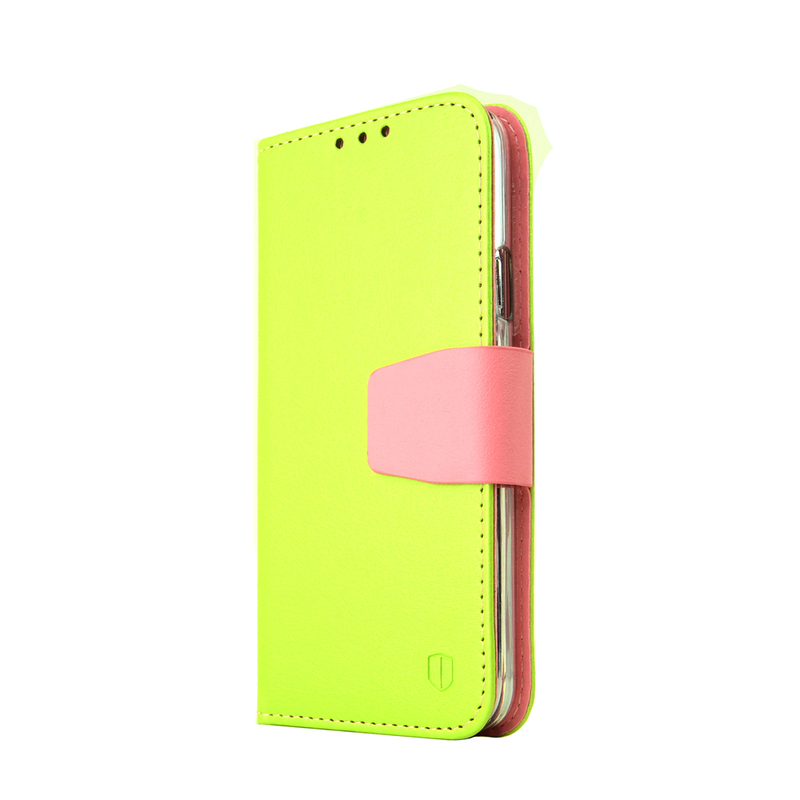 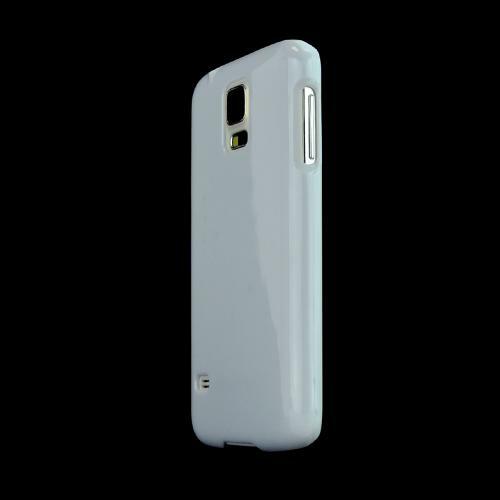 This White hard plastic cover case provides excellent protection and a brand new look for your phone. 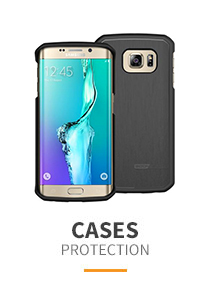 Scratches on your Samsung Galaxy S5 Tired of those other bulky cases or cumbersome pouches It's time to try out a new kind of case. 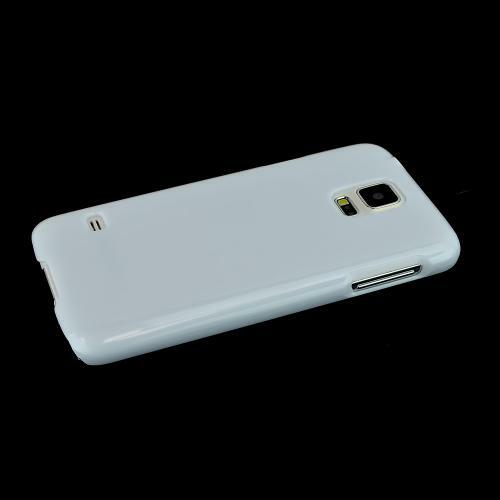 This White hard plastic cover case provides excellent protection and a brand new look for your phone. 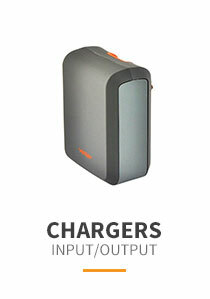 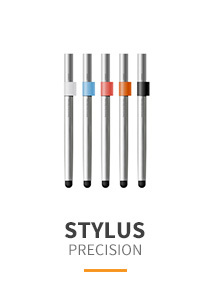 Installation is a breeze, just snap on and you're done! 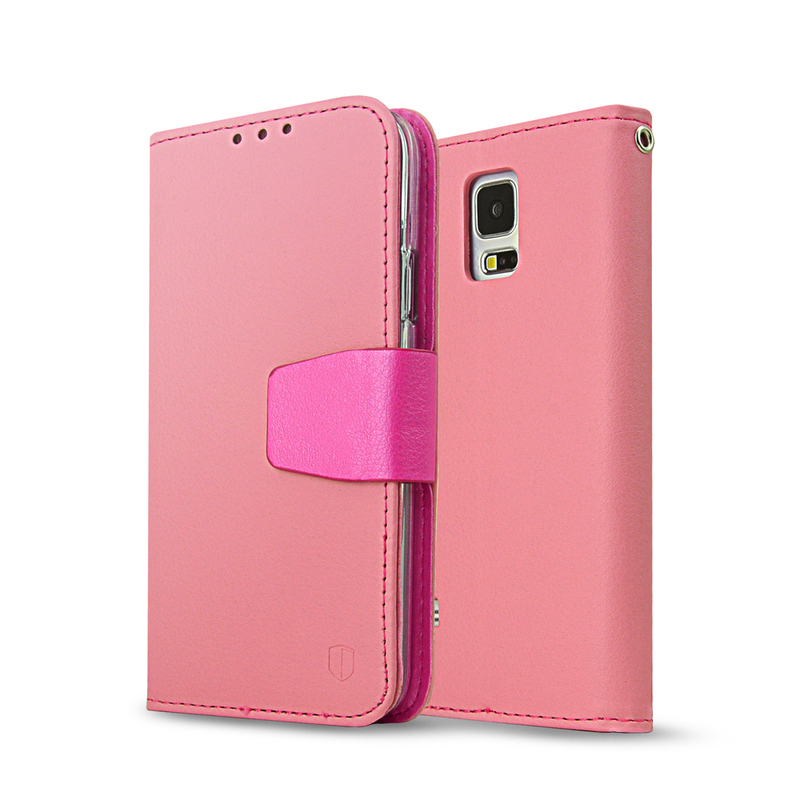 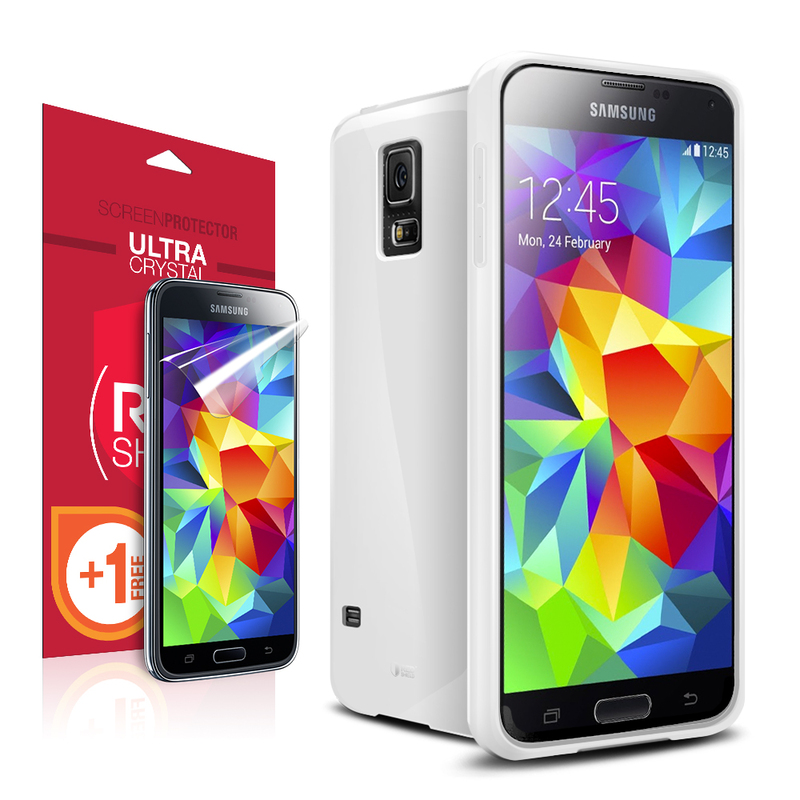 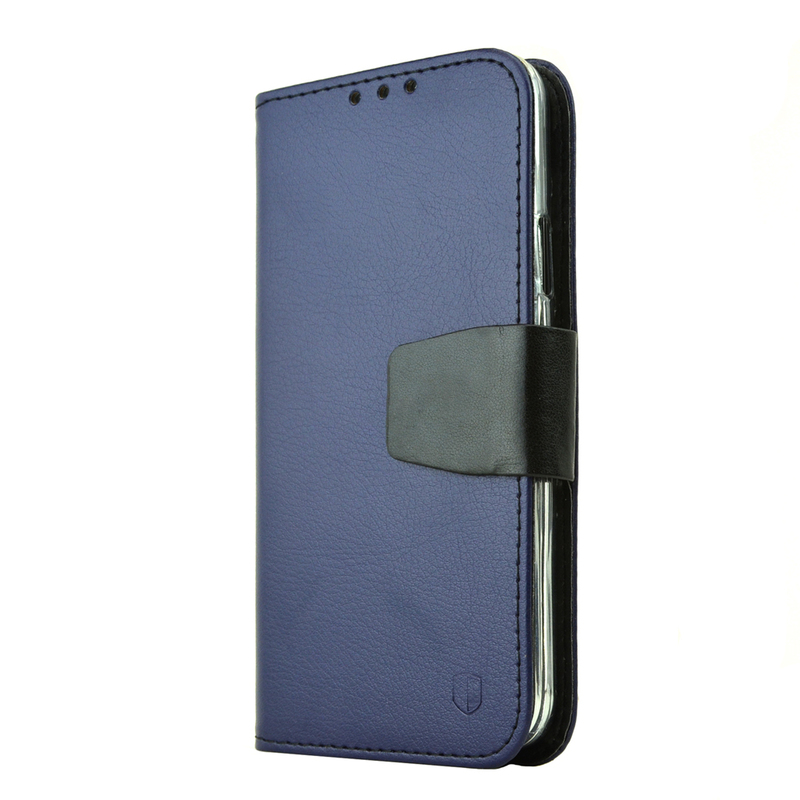 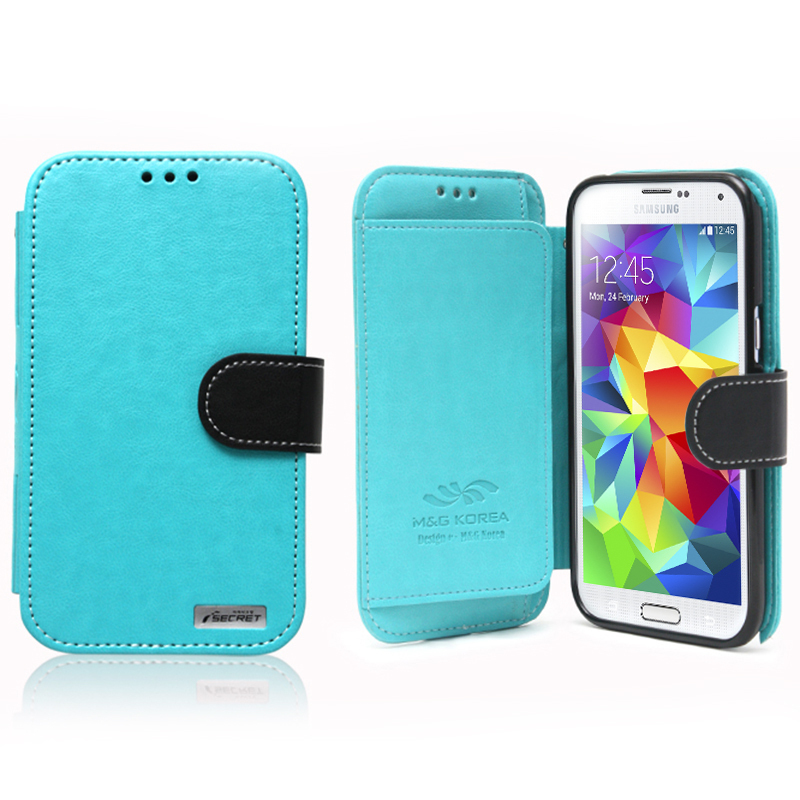 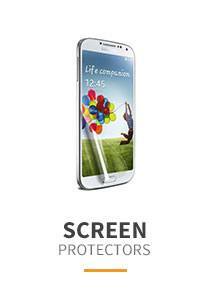 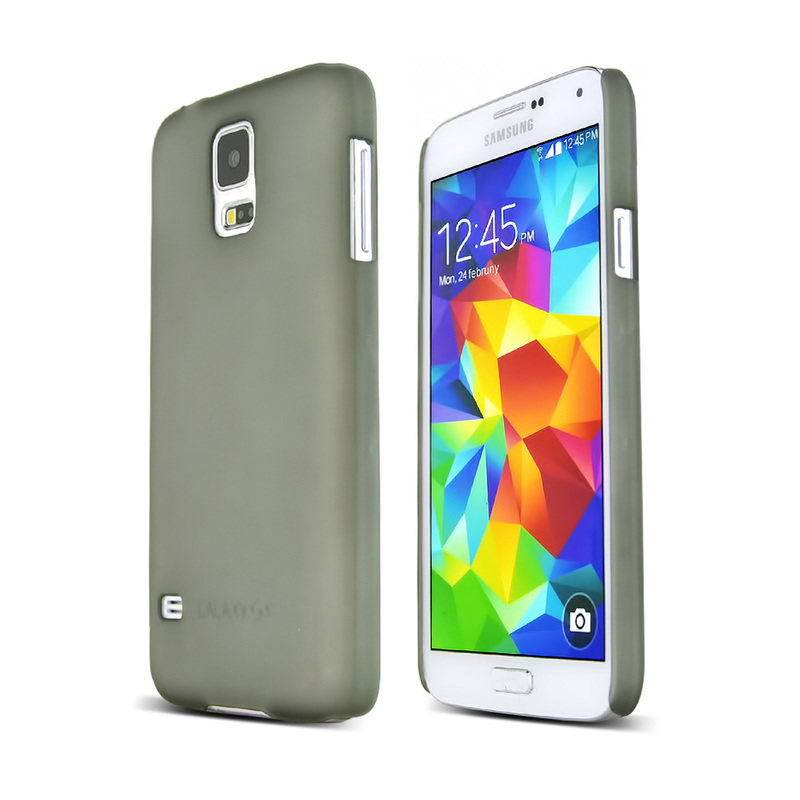 Enhance your Samsung Galaxy S5 now with this custom made cover case and save even more with our free shipping policy!